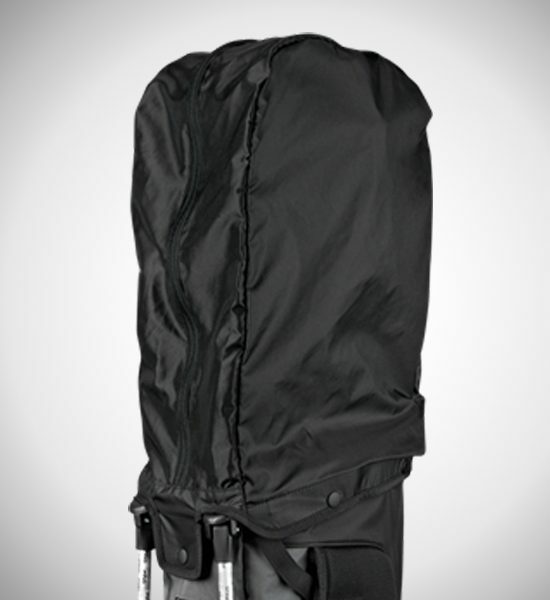 Twelve pockets give walkers and riders every compartment to keep essentials and accessories handy in this durable classic that weighs only approximately 5 lbs. 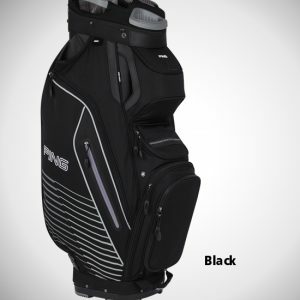 Enhancements include a cart-strap channel that keeps pockets accessible, roomy dividers to prevent club grips from bunching, and easy-adjusting shoulder pads featuring Sensor Cool Technology to wick moisture away. 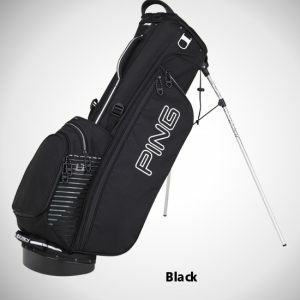 Clubs won’t bunch in this specially designed five-way top with two full-length dividers, making clubs easy to manage and protect. 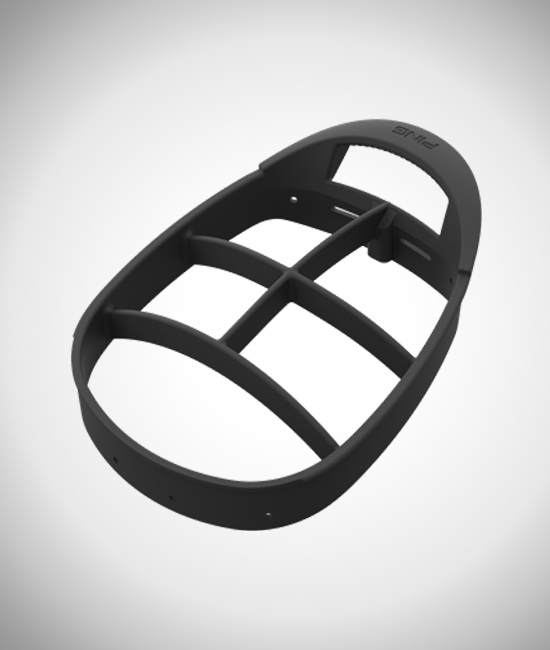 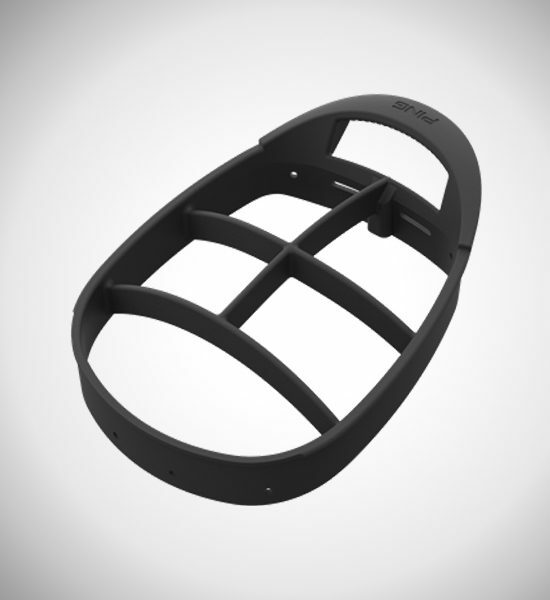 High-impact polypropylene construction and anti-flex walls provide solid structure. 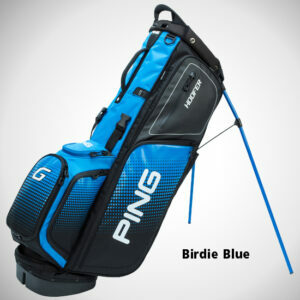 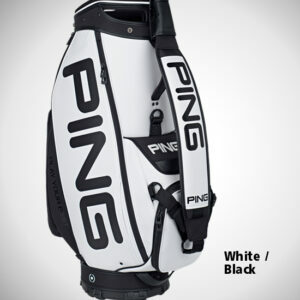 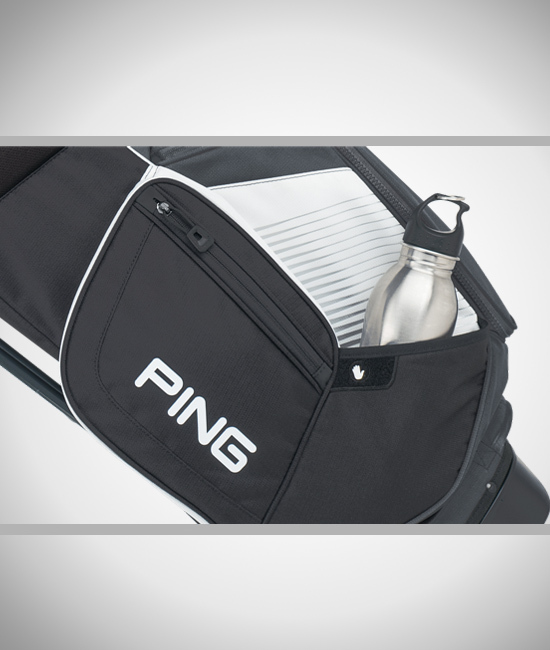 Sensor Cool Technology in the Hoofer bag’s easy-adjusting shoulder pads keep you cool during the hottest rounds. 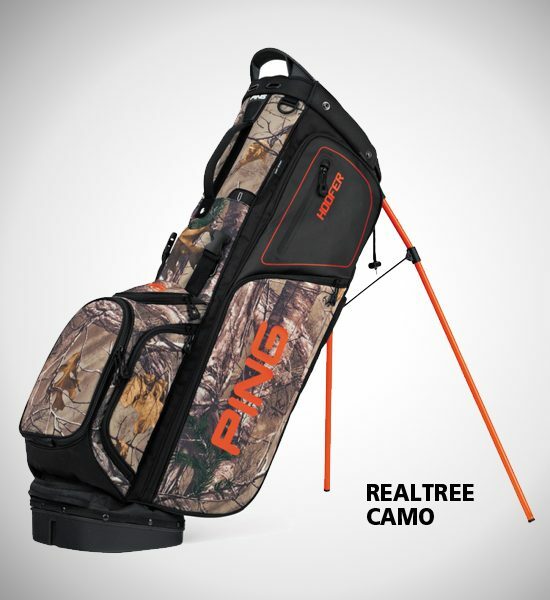 A strap connector allows the bag to be carried by a single strap or backpack style with optimal weight distribution and balance. 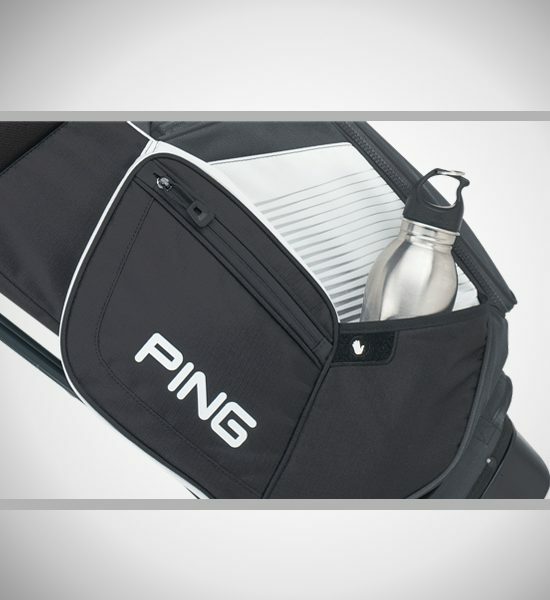 The water-bottle pocket is strategically located on the lower part of the bag so it’s easy to reach your beverage when you’re on the move. 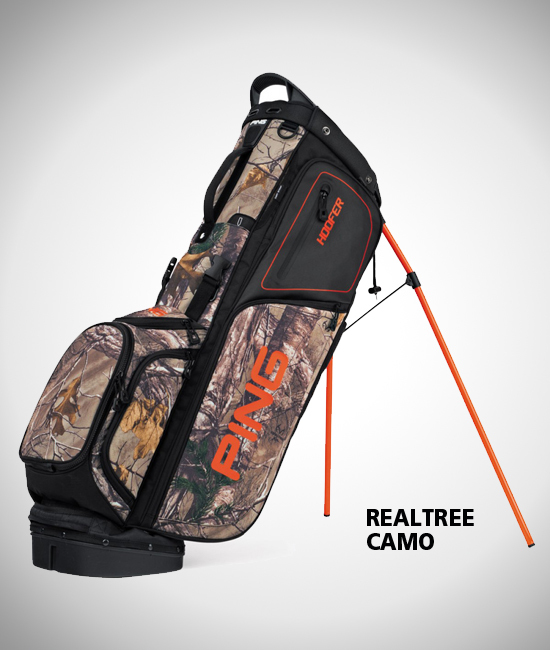 A deployable rain hood is snapped inside the cushioned hip pad, protecting your clubs when it’s raining, and providing extra comfort when it’s not. 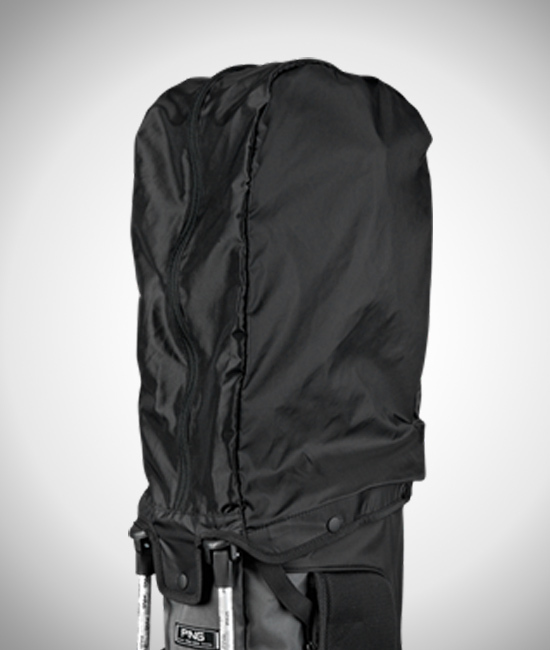 – Apparel pocket – 5 lbs.